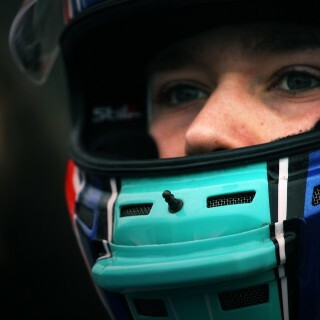 Motorsport: Competitive And Starter-Friendly Racing For £5000? MGCC, Helped By Students, Offers Just That! Competitive And Starter-Friendly Racing For £5000? MGCC, Helped By Students, Offers Just That! 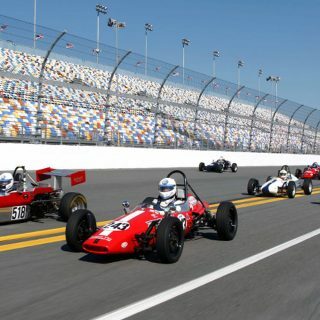 The ever-escalating costs of going motor racing and lowering the barrier to competitors’ entry are common issues in modern motorsport. 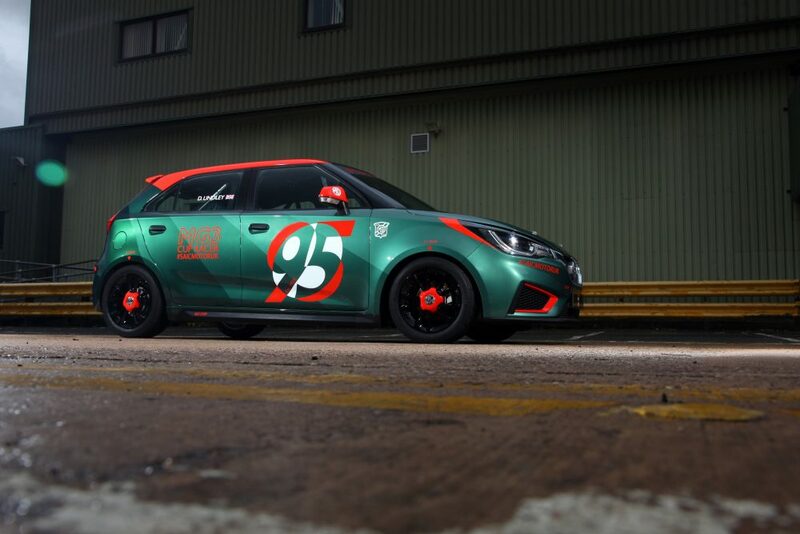 Yet MG Car Club has made the sensational step of unveiling a low-cost MG3 race car designed both to be competitive and ideal for beginners. You can hit the track with it for just £5000, over and above the cost of buying any road-going MG3. Even more sensationally, its race-preparation was devised by a team of students. 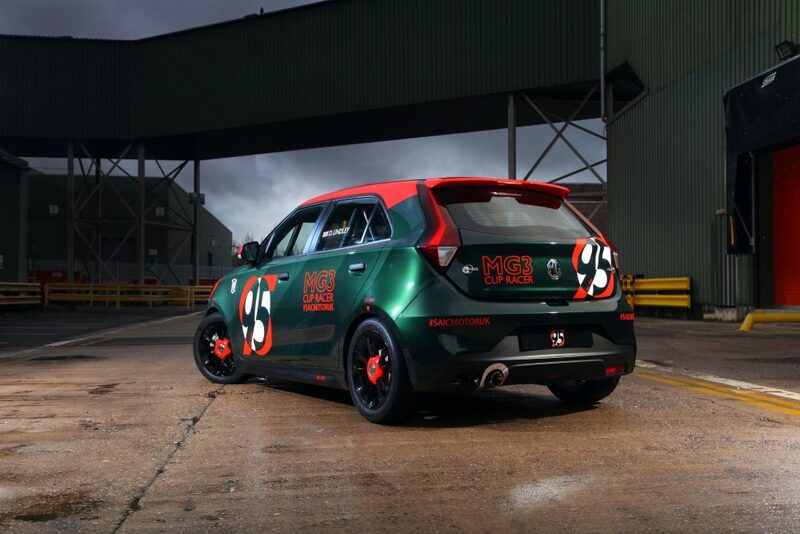 And the MG3 is poised to make its race debut this weekend, at MGCC’s Silverstone season-opening race meeting. This will be in the standard road-going ‘Class A’ in the club’s MG Cup championship. MG has been synonymous with motorsport since the marque’s inception and MGCC organizes and manages six race meetings, six championships and two series. Its popular MG Cup championship, now entering its 31st year, offers close budget racing for a range of MG models, across standard, modified and full race specifications. 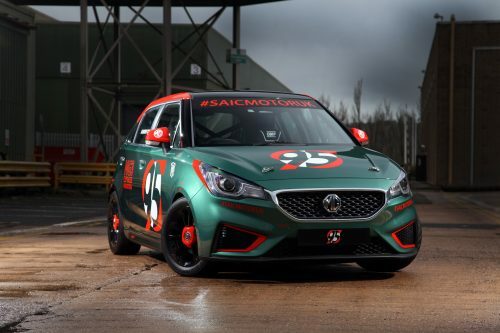 The students are working during their studies as interns at SAIC Motor UK Technical Centre; for their intern project they were tasked with converting a production MG3 to a race car, with a budget of only £5000. 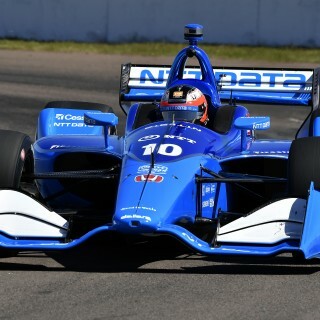 The team got going properly in early December last year, and even with only being able to devote one-fifth of their work time to it they got the car prepared well in advance of this season’s start. They estimate that working full-time a road MG3 can be converted for the track in around two weeks. Currently only the prototype MG3 racer exists but the club is hopeful that many MG3s will join it on the grid in short order as other potential participants see the benefits. 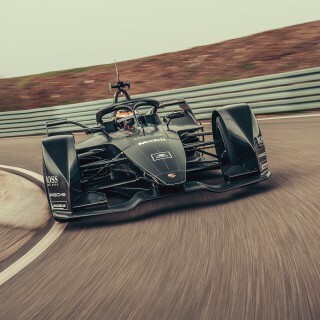 As well as being low-cost and fine-handling—making it ideal for beginners—it’s even designed to match the lap times of its class pacesetter. The student team is prepared to share its build list to make it easier for others to replicate its work. The MG Cup’s regulations allow any MG3 model to be converted and get on the grid, not just the All-New MG3 which went on sale last year. 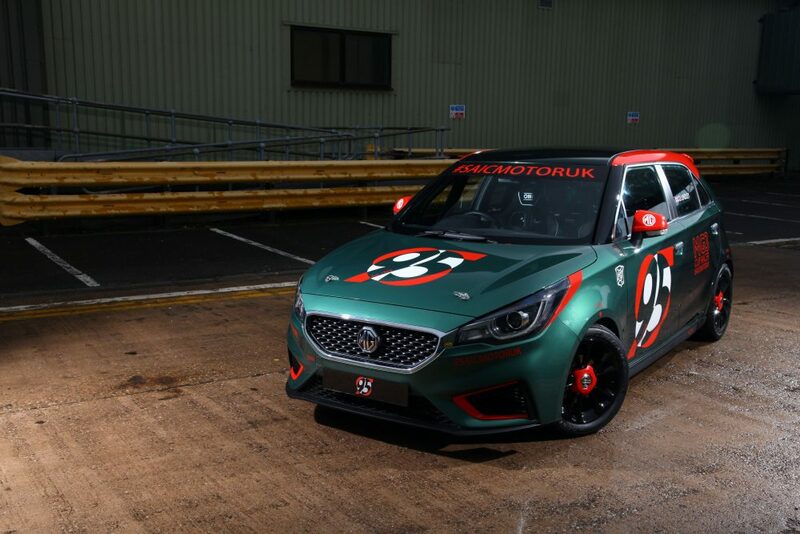 “We are delighted to be involved in bringing the latest iteration of MG cars to race circuits up and down the country,” said MGCC’s general manager Adam Sloman. 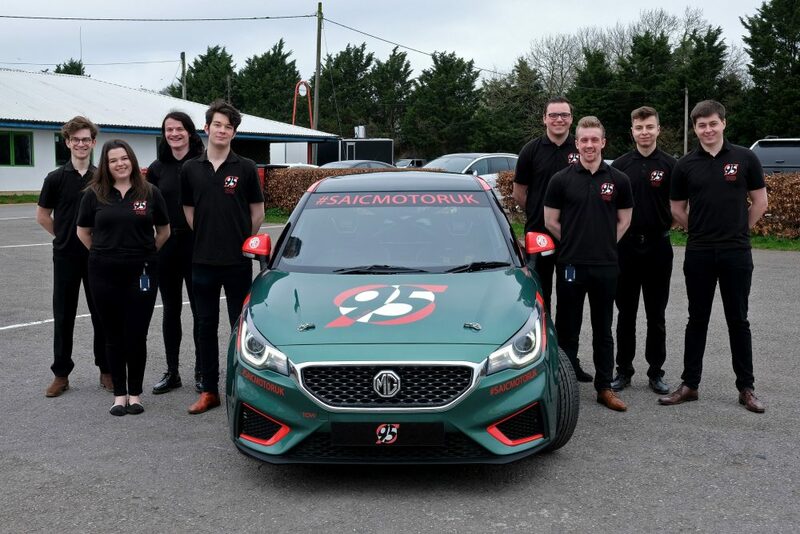 “Motorsport is a huge part of MG and the Club’s heritage, and we are very much invested in bringing new cars, drivers and young competitors to our grids in the future.” Intern Joanna Burland concurred. 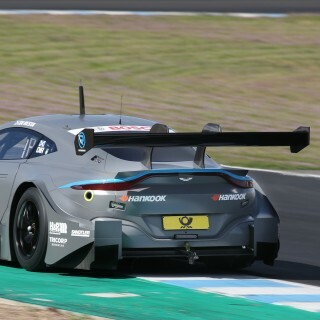 “The Intern Project has provided a great opportunity to work on something slightly different, and gain valuable experience of helping to develop a new low-cost race car and work with MG Motor and MG Car Club to make the project a success,” she added. MGCC is further seeking to encourage wider racing participation by holding down and for some meetings reducing its competitor entry fees for 2019, with some fees under £300, as well as continuing to offer half price entry fees for those aged 25 and under.